For Sale by Modern Method of Auction; Starting Bid Price £175,000 plus Reservation Fee. 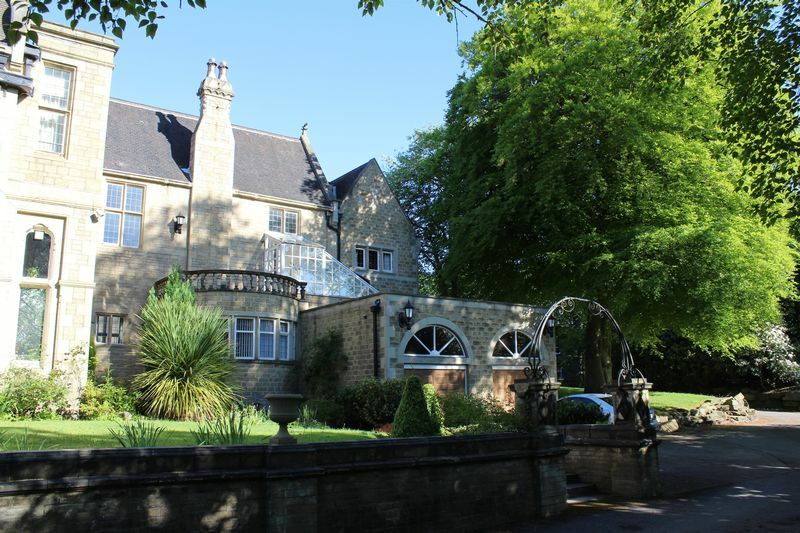 * Victorian Converted Home * Stunning Location * Set With Grounds Of Stoneleigh Park. 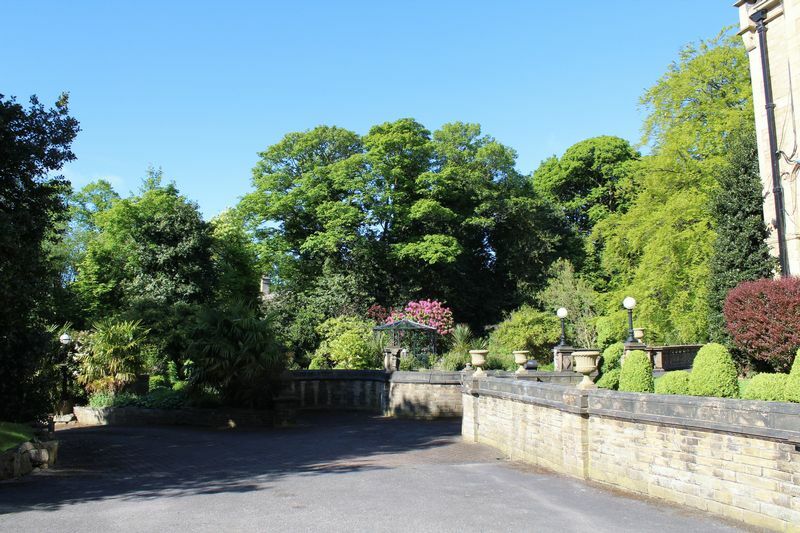 Stoneleigh House boasts the perfect location for travel throughout the region conveniently located on the outer edge of Huddersfield in an area which is exceptionally admired and highly sought after. 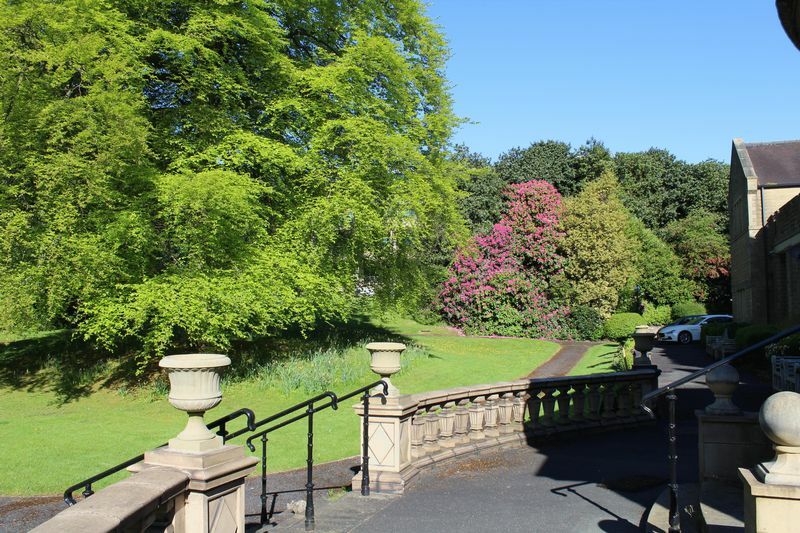 It is approximately one mile from Junction 24 of the M62 and offers convenient connections with the M1, M6 and A1 North/South routes. 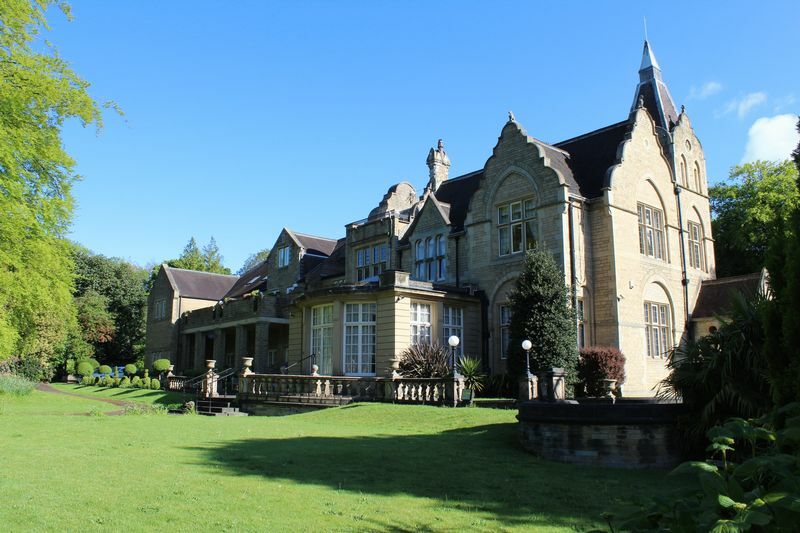 Also convenient is Huddersfield railway station with its connections to all major locations in the UK and is within easy reach of the international airports for those wishing to travel further afield. 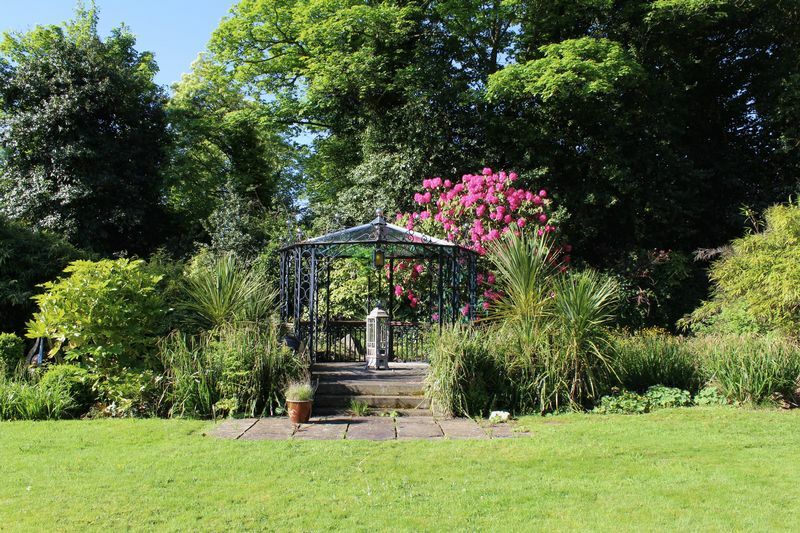 Stoneleigh House enjoys a most privileged position within the structure of the original house which is set within, what can only be described, as outstanding formal grounds that will not fail to impress the most discerning of purchasers. 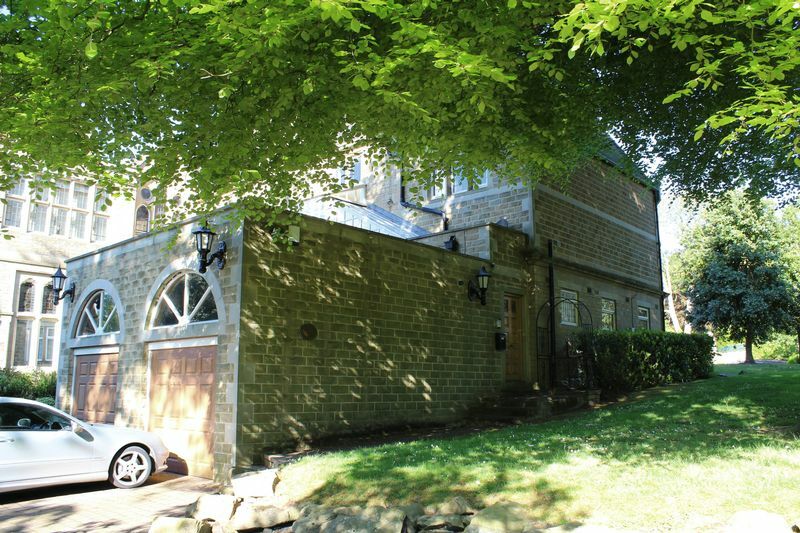 Stoneleigh is located along a premier residential road providing convenient access to the M62 whilst being within close proximity of Huddersfield, ideal for the daily commuter. The property itself boasts secure parking, oversized garage, partial double glazing and heating throughout whilst enjoying a most impressive first floor outdoor terrace commanding a picturesque outlook. 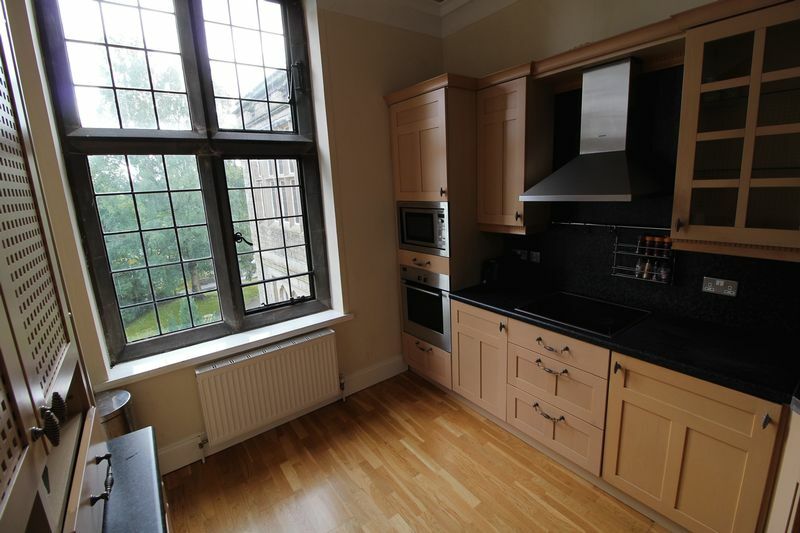 EPC – D. Currently Tenanted at £850 pcm. 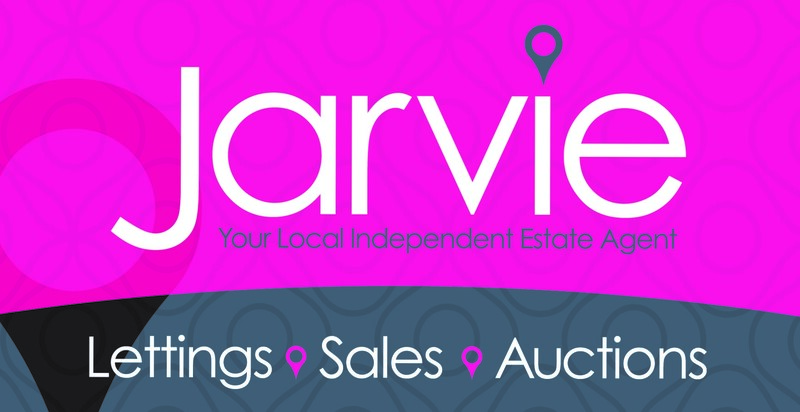 This property is for sale by the North West Property Auction powered by iam-sold Ltd. Private entrance through a large wooden door opening into to the reception stairway. 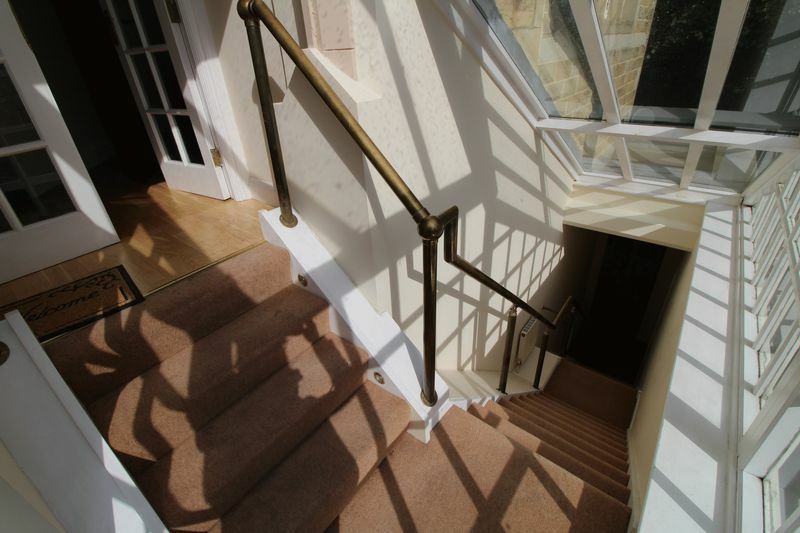 Access at ground floor level to garage, Leading to first floor access to balcony and apartment. 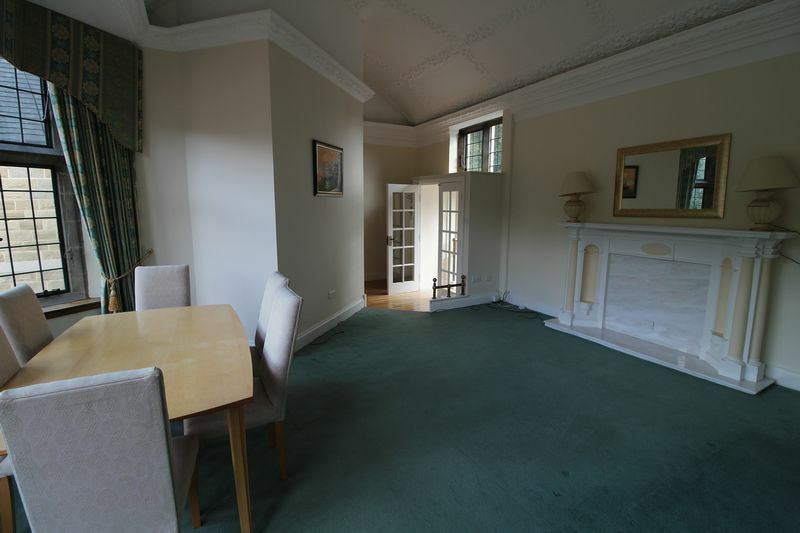 Double doors enter the apartment with large moulding to the ceiling, oak flooring and radiator. 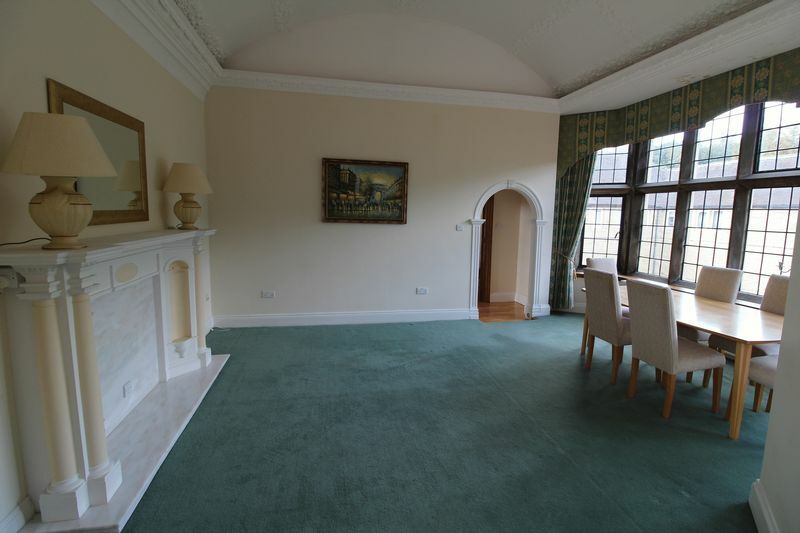 An impressive room with vaulted style ceiling, stone mullioned bay window with inset single glazed windows to the rear, radiator and a feature fireplace with marble inset and hearth. 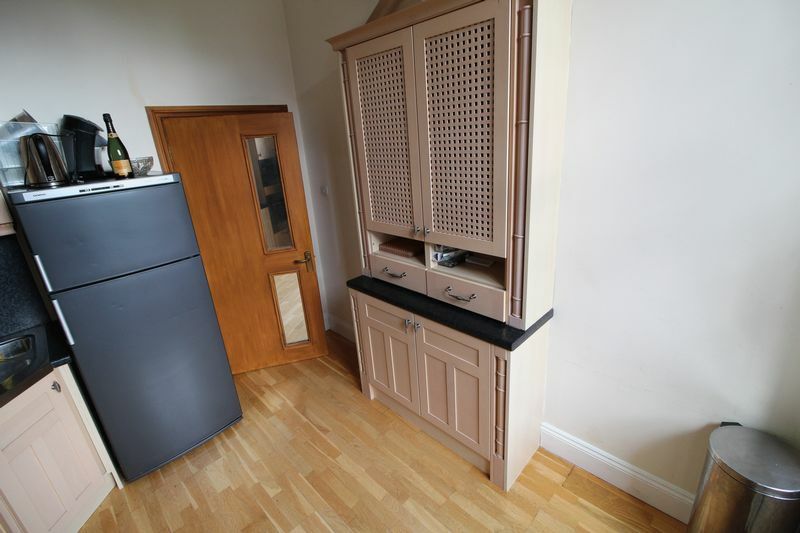 Good size kitchen with modern units comprising base cupboards with matching drawers sat beneath a work surface that incorporates a one and a half bowl single drainer sink, an eye level glass fronted display unit, radiator and oak finish to the floor. 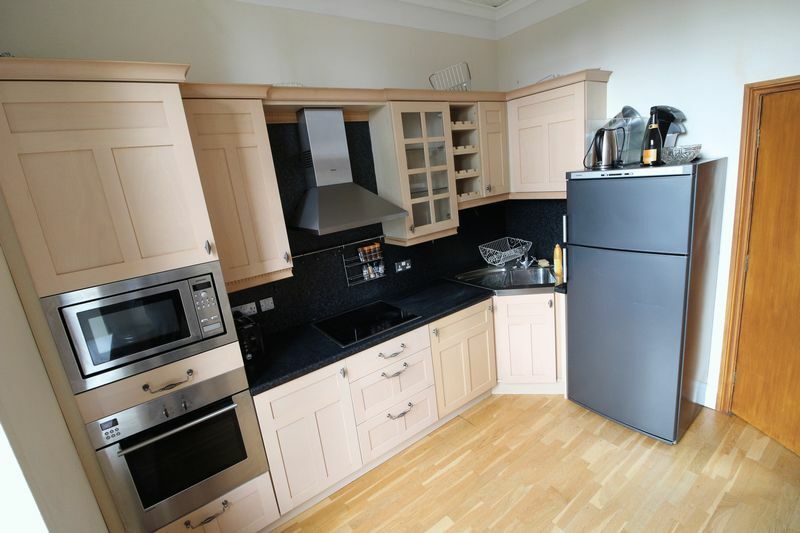 Appliances include a microwave, integral oven with four ringed hob and extractor hood, stone mullioned surround to leaded single glazed windows, radiator and vaulted style ceiling. 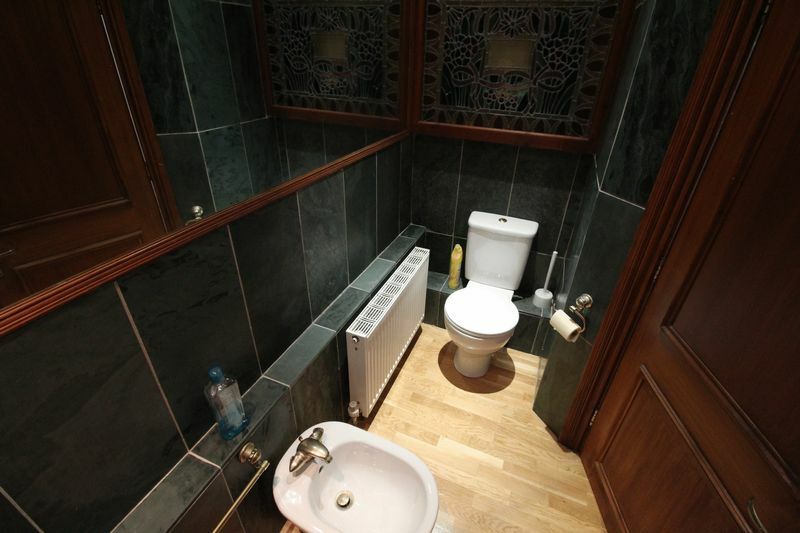 Presented with a low flush wc and pedestal wash hand basin. 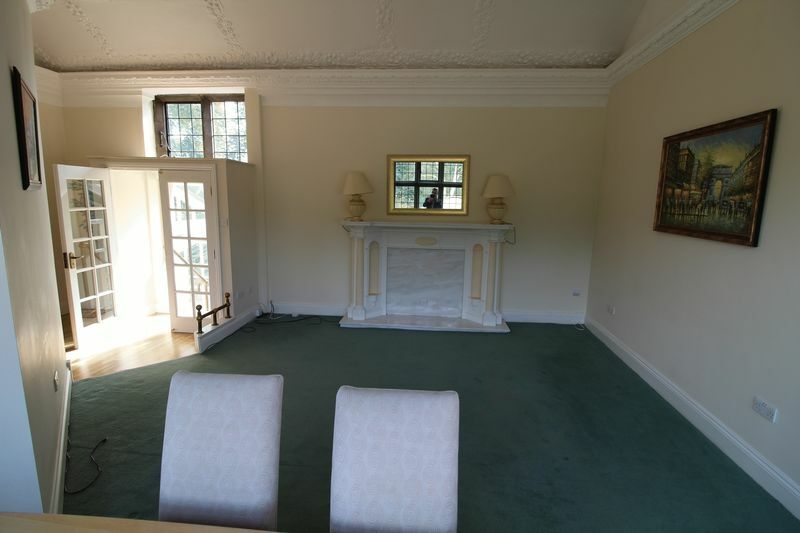 This room has an oak finish to the floor, spot lighting to the ceiling, window, radiator and extractor fan. 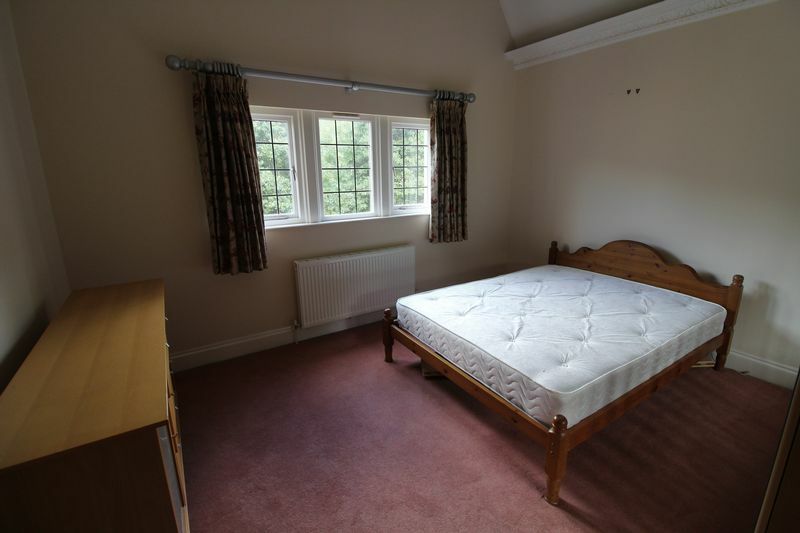 A large double room facing the rear of the building with window, exposed stone feature, built in wardrobes and radiator. 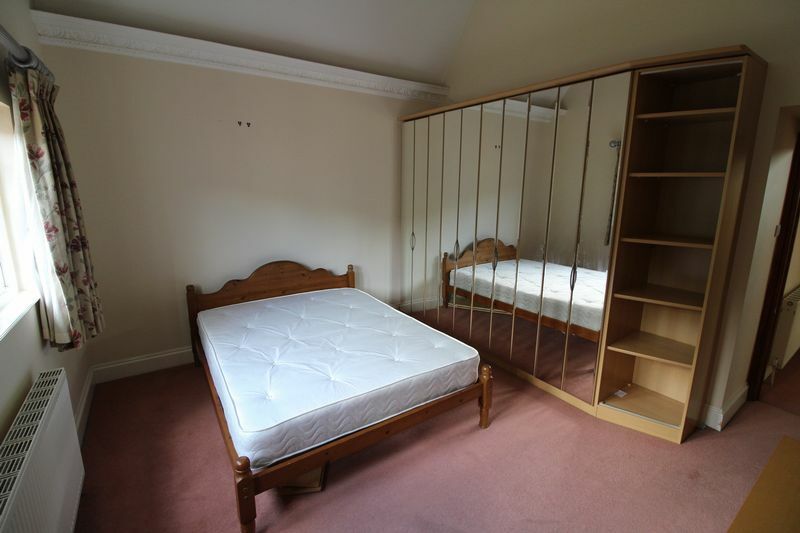 A front facing double room with window, cove moulding to the ceiling, exposed stone feature, built-in wardrobe and radiator. 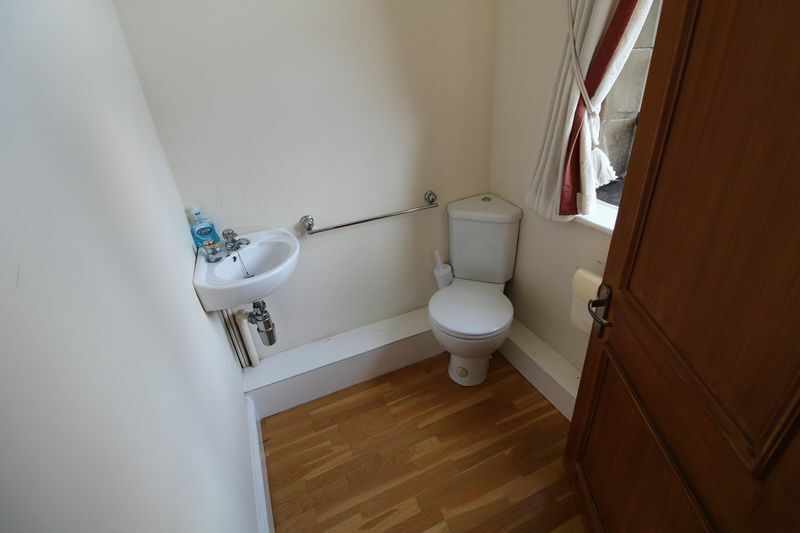 Good size room with a low flush wc, tiled panelled bath and pedestal wash hand basin. 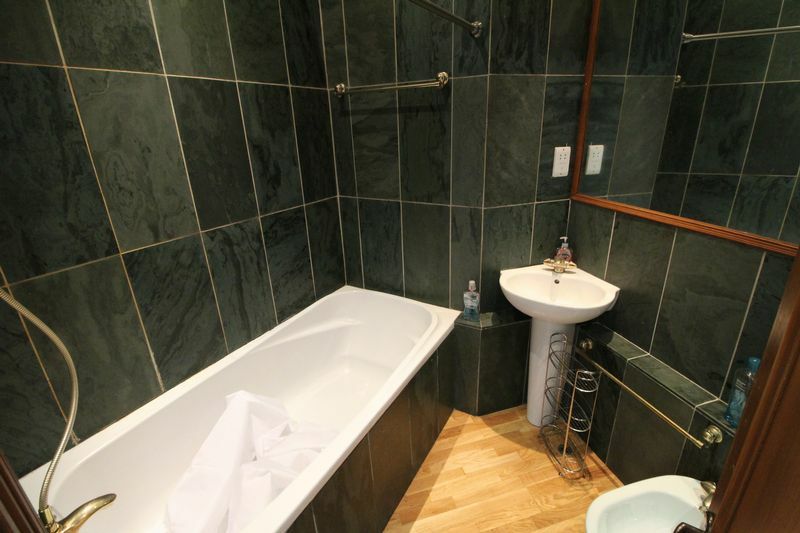 This room also has a fitted bidet, tiling to the walls, oak finish to the floor and extractor fan. 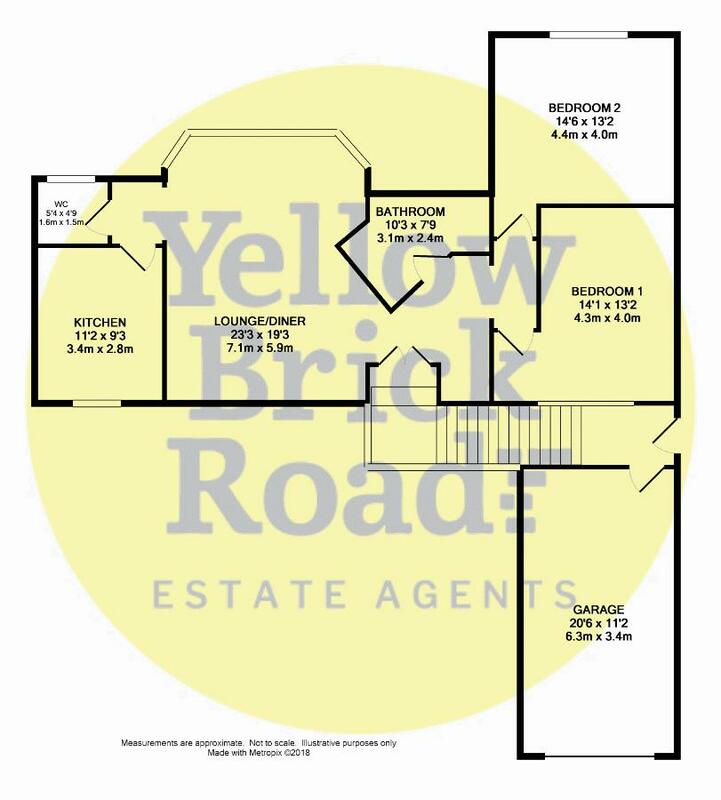 The property has an oversized garage with fobbed up and over entrance door, power, lighting and duplex storage area, parking to the front. 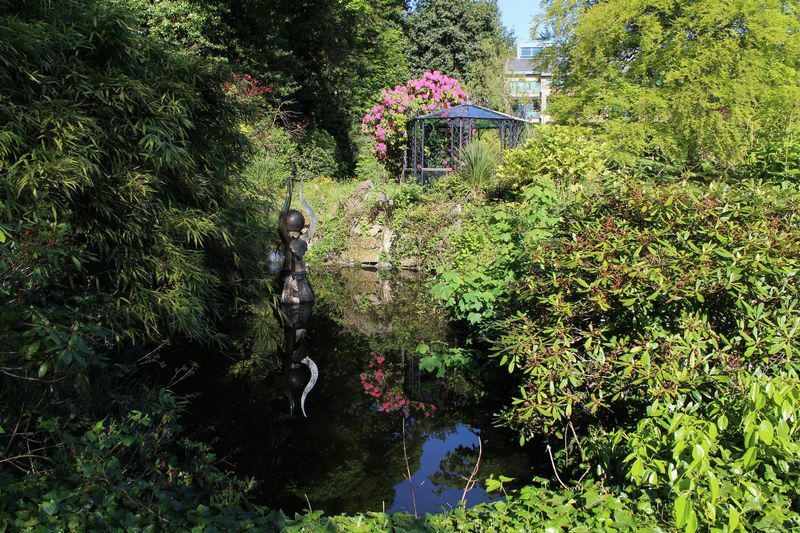 Stoneleigh Park consists of well established gardens with water feature, well established shrubbery and tree lined boundaries. 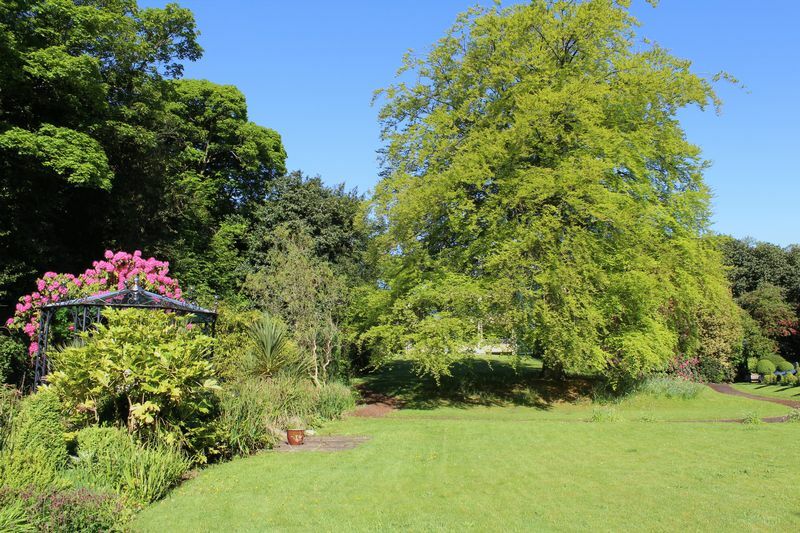 The grounds of Stoneleigh extend to approximately six acres of well tended and looked after grounds. From Huddersfield proceed out of town along the A629 new north road which becomes Edgerton Road heading in the direction of Halifax. Turn right onto Bryan Road where Stoneleigh Parkwill then be found at the far end of the road on the left hand side. 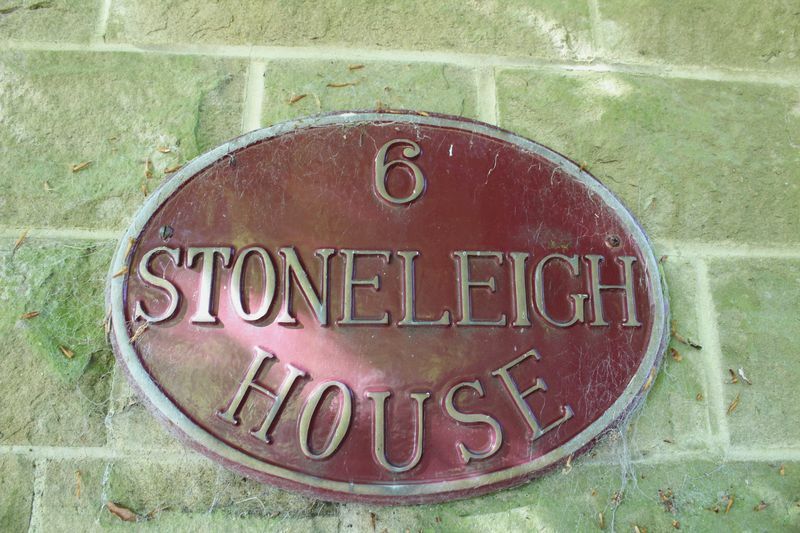 Proceed through the main gates following the road to the left where Stoneleigh House can be found.